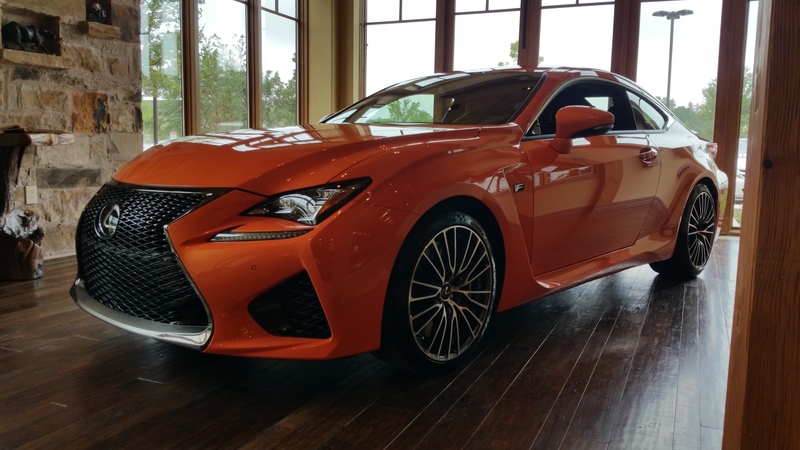 We agree that the Lexus RC F is impressive! Eye-catching design and breathtaking performance makes the RC F truly unforgettable. If you haven’t already checked out the Lexus RC F in person, we invite you out to North Park Lexus at Dominion! We currently have both the Ultra-Sonic Blue and Molten Pearl RC on our showroom floor right now!